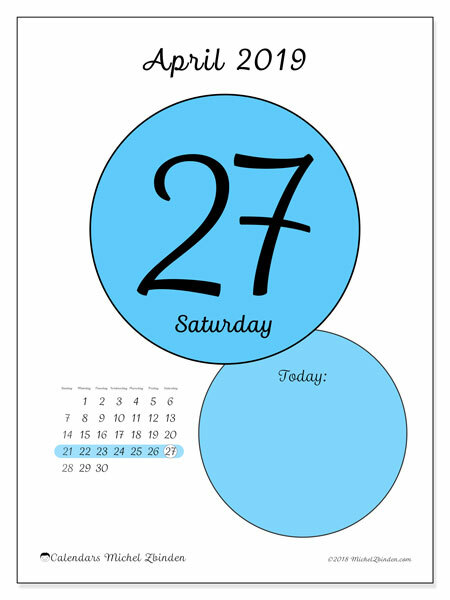 Thank you for choosing the 43-3SS calendar for February 2018 ! 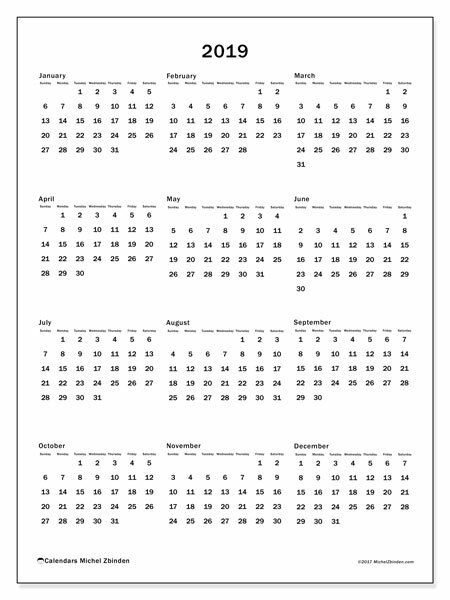 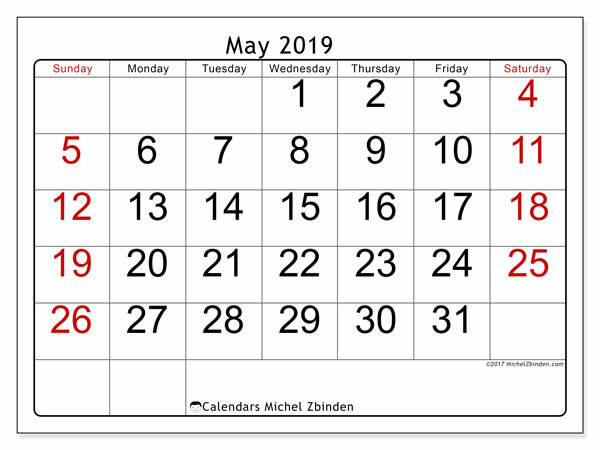 Print the calendar February 2018 (43-3SS), in Letter size (8½ "x 11"). 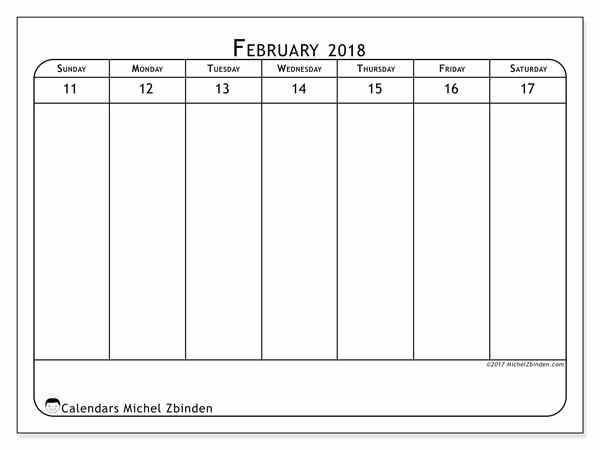 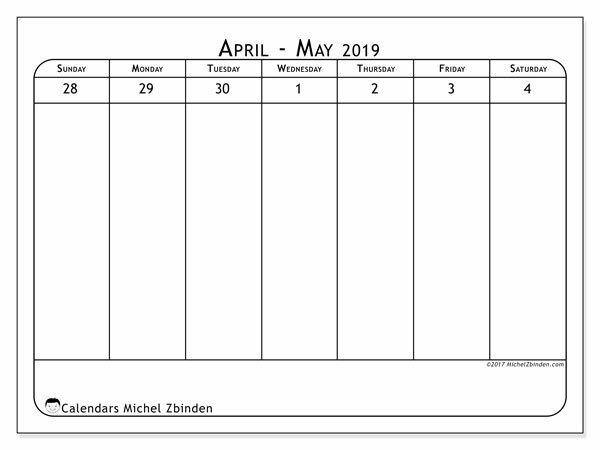 Print the calendar February 2018 (43-3SS), in A4 format (21 x 29,7 cm).